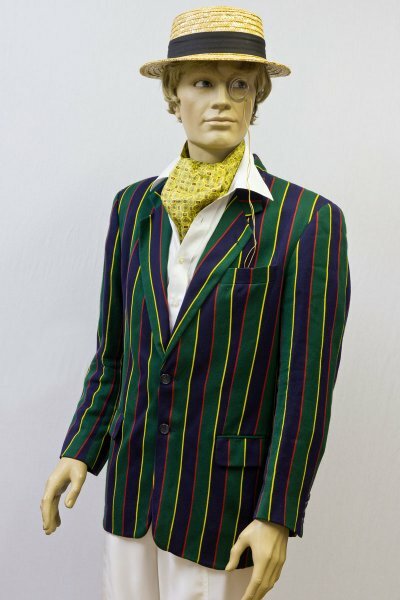 Going to Goodwood? 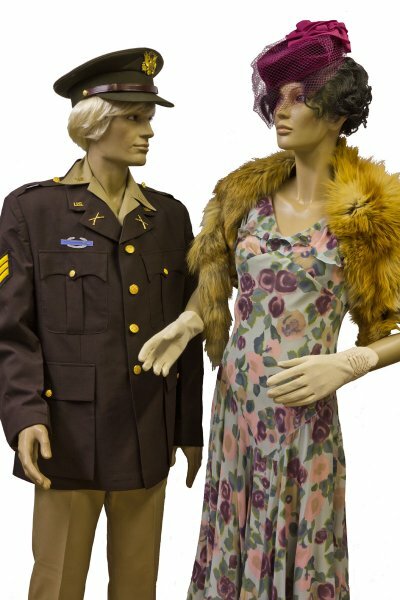 Want to dress the part? 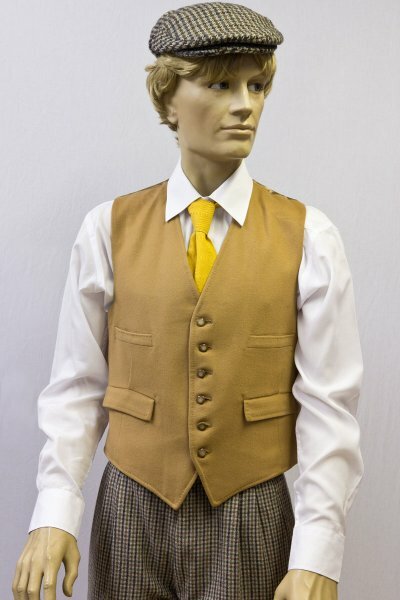 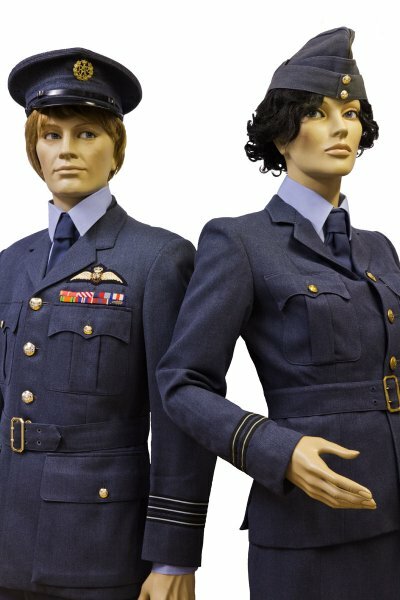 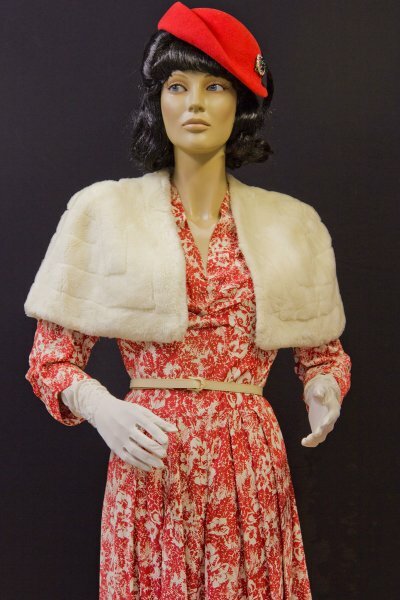 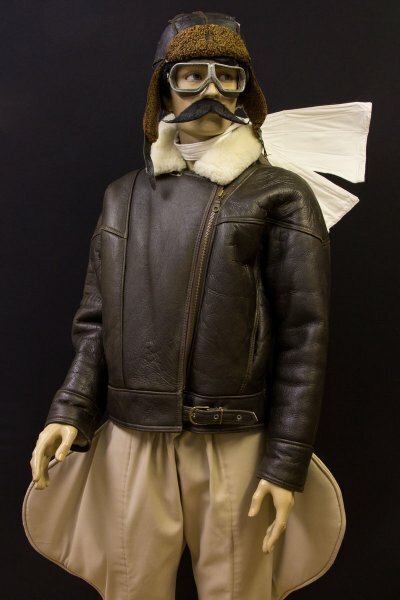 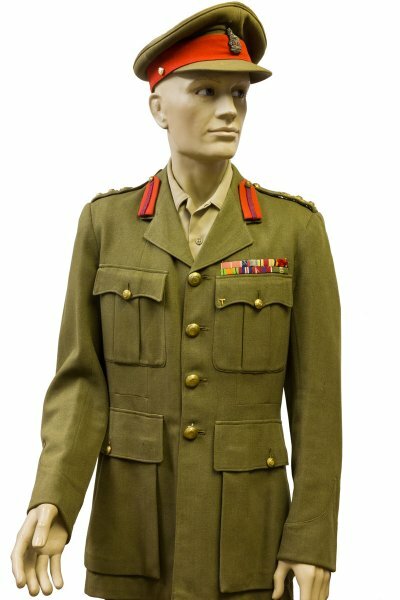 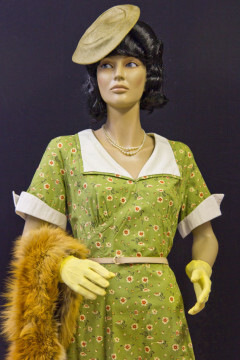 We have a great range of costumes to hire which will transport you back in time – dresses and uniforms to bring alive the fashions of that era. 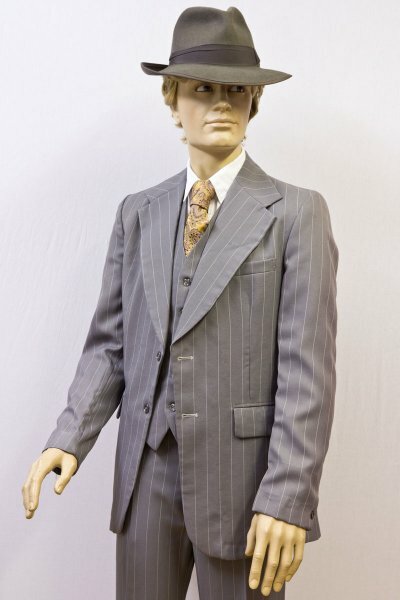 If you need a specific costume why not give us a call so that we can advise you on availability.